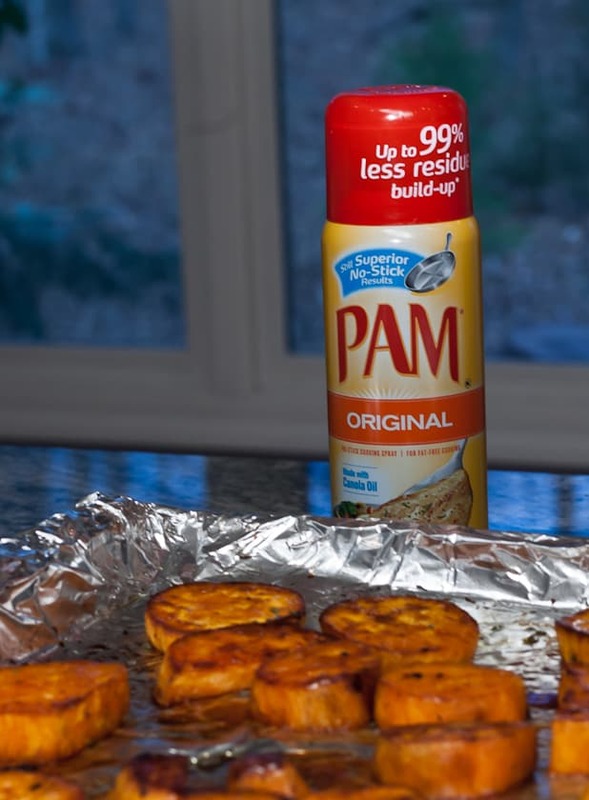 This is a sponsored post written by me on behalf of PAM Cooking Spray for Roasted Sweet Potatoes. 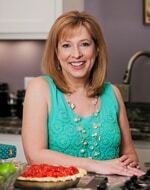 PAM asked me to share my “Smart-Tips” for making sure my holiday recipe comes out just right! This post offers you seven tips that will make your roasted sweet potatoes turn out the way you always dreamed they could be: crispy on the outside, tender on the inside, and most of all, wonderfully flavorful! When it comes to side dishes at holiday meals, I have a love/hate thing going on with sweet potatoes. I’ve had to-die-for sweet potato fries in restaurants. I know, in theory, that it can be done. But my results at home have always turned out a little lackluster, at best. Let’s face it: fried foods are not that good for us, and even in frying sweet potatoes, I’ve had less-than-stellar results. And roasted sweet potatoes always seem to steam, without getting crispy or browning on the outside. I knew there had to be SOME kind of tricks that a home cook could employ that would make roasted sweet potatoes turn out right, and today, I’m going to share those “Smart-tips” with you! My recipe called for spraying my foil-covered pan in cooking spray, so that the sweet potatoes wouldn’t stick to the pan. 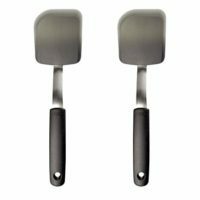 PAM Cooking Spray is known for being a helpful tool in a cook’s arsenal of culinary weapons, because it was designed to help keep food from sticking. The product packaging states that their cooking spray now leaves up to 99 percent less residue buildup than margarine or bargain brand-cooking spray, while still offering superior no-stick results, Sounds like a long-needed improvement to me: my major complaint about using cooking sprays is that yellowish goo that shows up on your baking and roasting pans, after its use. PAM Cooking Spray kept the sweet potatoes and their glaze from sticking to the foil. 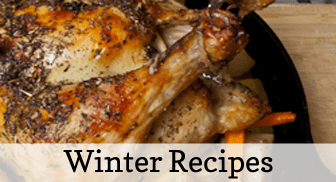 So, to prepare a fantastic side dish for your holiday meal, (or any weeknight meal, for that matter), while at the same time taking advantage of the fresh produce of the season (the beautiful, delicious and nutritious sweet potato) here are seven “Smart-tips” that make this recipe super-easy and delicious! 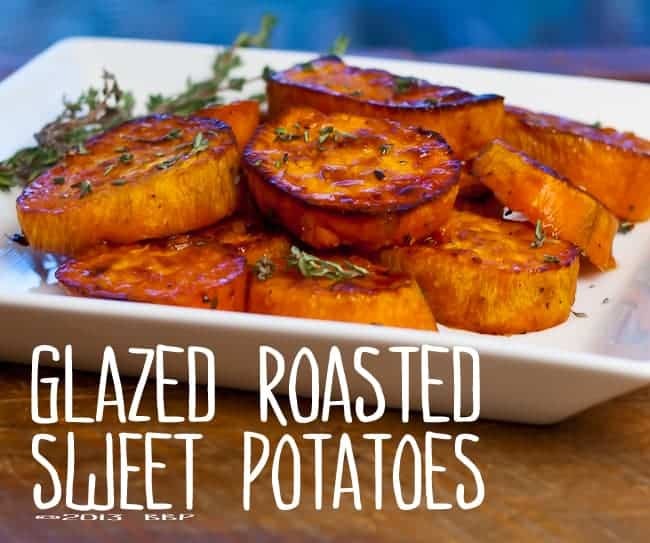 This recipe will produce roasted sweet potatoes that are sweet and creamy on in the inside, yet crispy and flavorful on the outside. Cover the bottom of your pan with foil: this makes clean-up practically nonexistent. 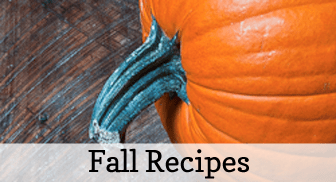 The first time I tried this recipe, I used regular strength, 12″ foil, and my rimmed baking sheet needed two sheets to cover the bottom of the pan, and another two two sheets to cover the sweet potatoes. That was a lot of foil! 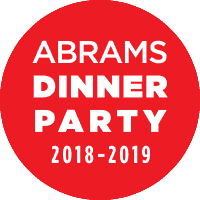 The second time I tested this recipe, I used the heavy-duty 18″ roll of foil for my pan, and only needed one sheet for the bottom of the pan, and one sheet to cover the potatoes. I strongly recommend going with the 18″ heavy duty foil, if you have it, for ease. Spray the foil covered pan with PAM Cooking Spray. The recipe calls for the foil to be sprayed with a cooking spray, and PAM worked like a charm. Super easy! Cut off the tiny ends of your sweet potatoes. The sweet potato slices should be relatively uniform in size to roast evenly. Those skinny tips will burn! Side dish fail! Start roasting the sweet potatoes in a cold oven: NOT pre-heating the oven is counter-intuitive to everything you’ve ever been taught, but there is a scientific method to the madness. The longer sweet potatoes stay between 135-170 degrees, the sweeter the flavor. Once their temperature exceeds 170°, the starches will no longer convert to sugar. Cover the sweet potatoes with foil initially: this first step (while they’re covered with foil) steams and tenderizes them, so that their interior is perfect. 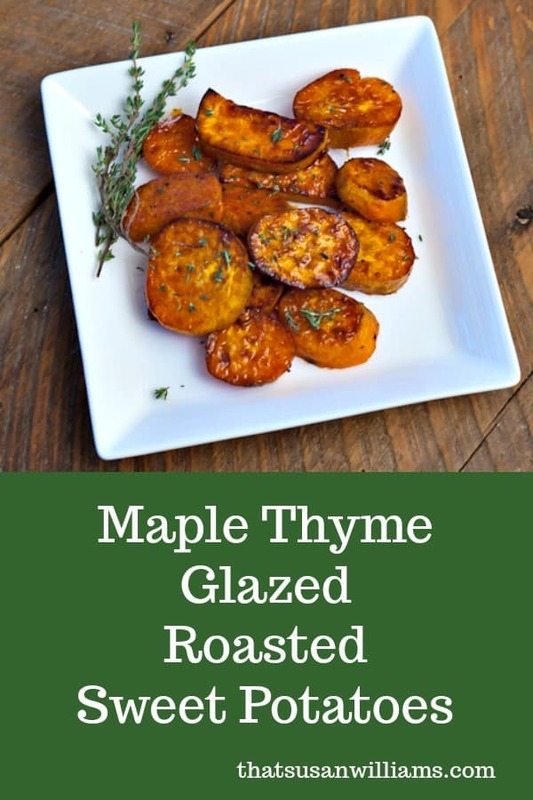 Crispy, Creamy, Sweet and Savory, these Maple Thyme Glazed Roasted Sweet Potatoes have it all! 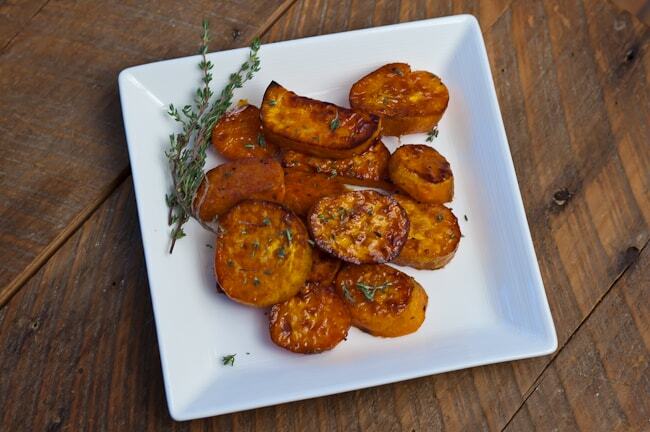 Crispy yet tender roasted sweet potatoes, glazed with a maple thyme butter. Toss sweet potato slices in a large bowl with oil, 1 t. sea salt, and 1/4 t. freshly ground black pepper until potatoes are coated in oil and spices. 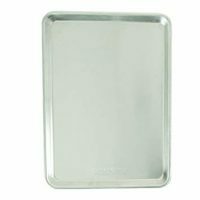 Line a rimmed baking sheet with foil, and spray with PAM Cooking Spray. Place on middle rack of a cold oven. 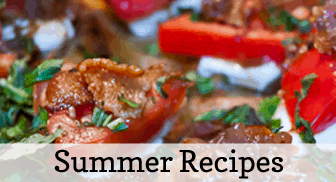 Turn oven to 425°, and roast for 30 minutes. Whisk maple syrup, melted butter and thyme together. Remove baking sheet from oven, and CAREFULLY remove top piece of foil. (The steam will come rolling out, so be CAREFUL!) Return pan to oven, and roast potatoes, uncovered, until bottom edges of potatoes are golden brown. This took me only 15 minutes, but your oven may vary. Using a pastry brush, brush the potato slices with the glaze. Now carefully turn the potato slices over using a thin bladed spatula, and baste the other side as well. Return potatoes to the oven and continue to roast an additional 15 minutes or so (your oven may take longer) until bottom edges of potatoes are golden brown. Let cool for 10 minutes, and serve. These potatoes can be served without the glaze. The roasting method still works well, if you only use oil, salt, and pepper. These would be great as a Thanksgiving side dish! 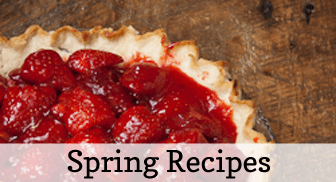 Or an Easter Side Dish!